The south steps of the Confederate White House teeming with Southern officers and soldiers. Freedwoman Mary Bowser, posing as a slave, often spied here for the Union. The typical Southern officer’s opinion of African Americans was that they were an inferior subhuman race, lacking in intelligence or cunning. Their ignorance and subsequent disregard of the slaves in their midst led to the most successful intelligence gathering of the Civil War. The black men and women that provided information to the Union did so at extreme peril and risk that they would never outlive, even long after the war was over. They did this gambling that the pay-off would be winning the war and trusting that they would hopefully gain their freedom. There would be no accolades or acknowledgment. Such attention, even long after the South fell, would put them in danger of retaliation from disgruntled former Confederates. “Black Dispatches” were not a formal spy agency – it was a term used by Union officers to refer to black spies that provided Confederate intelligence. For the most part, the dispatches were not recruited – they were sometimes in the right place at the right time and then continued to work as spies, or, they risked life and limb to find a way to share information overheard or overseen. While there were 80 black Union officers, most free persons of color and former slaves did not have much in the way of military training and the Union did not make much of an effort to provide it. 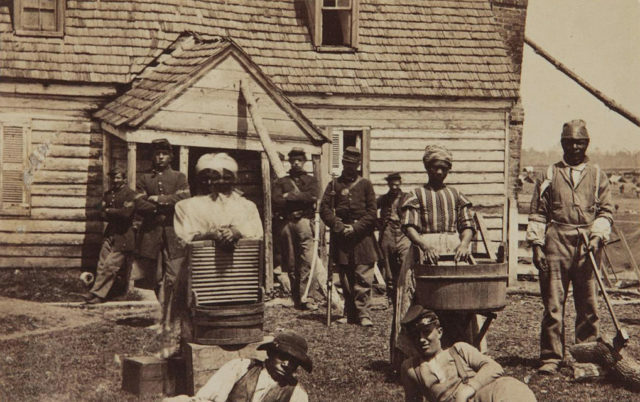 When Union officers began to realize that these men and women were not the stereotypes that they believed them to be but were instead brave, enterprising, and intelligent, they began to employ them in covert ways. The pool from which they drew scouts, raiders, and spies was vast when you think about the numbers. Even though we can’t know who was assigned what, there were 179,000 black soldiers in the Army and 19,000 sailors in the Navy. Women, like Harriet Tubman working with 2nd South Carolina Infantry, were involved as scouts and raiders as well. 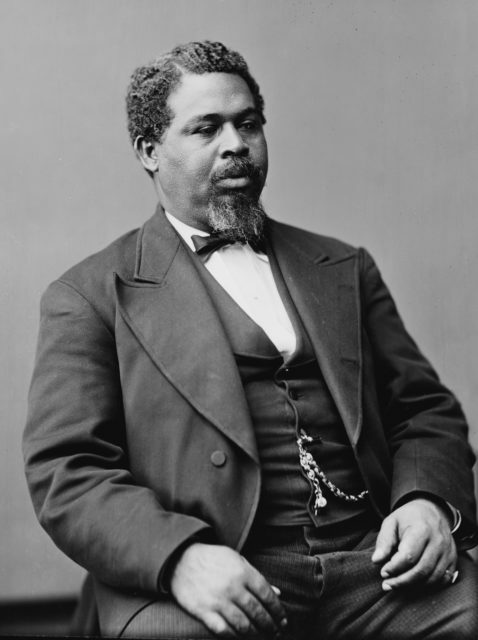 Robert Smalls waited until the white crew of the Confederate ship he steered left for the night and then sailed his eight man crew to pick up their wives and children and sail beyond the Union blockade. The majority of active recruiting of black dispatches as spies happened under the leadership of famous detective Allan Pinkerton. General George B. McClellan used him to oversee intelligence operations for the Union. During his time as chief of intelligence, he soon found that the most willing and successful scouts and spies were former slaves. No matter how each person came to be a spy, whether through recruitment, chance, or their own initiative, the commitment they made was a dangerous one. Free northern blacks posed as slaves in order to do reconnaissance. Southern blacks still in the yoke of slavery stayed in place at the homes in which they served, ferrying information out to couriers. Runaway slaves that made it to Union lines went back into the South to scout, raid, and gather information. Some slaves took information with them when they escaped, and some were prompted to run away when they found information useful to the Union. The risks they took went without recognition in their own lifetimes. Not because they were unappreciated, but because spies of any race needed to be cautious, and this was especially so for African Americans living in a tumultuous post-war culture. 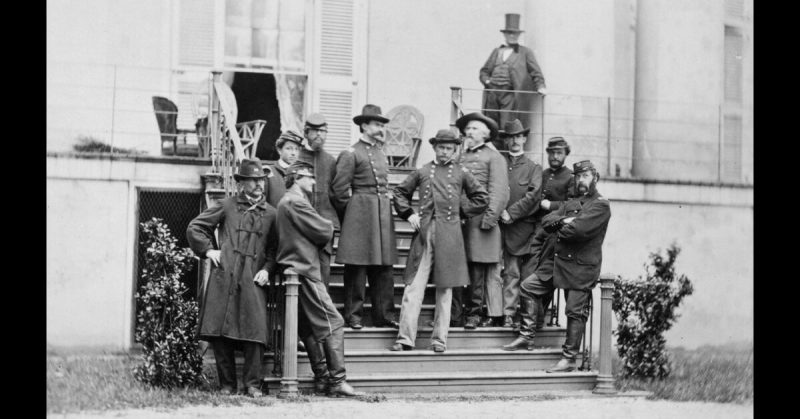 Many intelligence records were destroyed by both Union and Confederate governments. What remained with the War Department were given to the men and women that served the intelligence community who in turn suppressed or destroyed them. What we have left are personal accounts, some of which cannot be verified, or references in military papers on other subjects. What is known is that the contribution of the black dispatches is unmatched in the intelligence efforts during the Civil War.